Tensions between the two nuclear-armed Asian powers escalated last month, after an incursion into Pakistani territory in Kashmir by Indian Air Force warplanes to strike at Jihadist militants led to skirmishes in the air and small arms and artillery fire along the shaky Line of Control border. The development follows a Royal Navy vessel firing a warning shot towards a Spanish coast guard vessel last month, after it was deemed to be moving too close to the British submarine. The sub was reportedly departing Gibraltar after having its Tomahawk missile stores replenished. After contracting for the purchase of Russian S-400 air missile systems, India is set to sign more defence deals with Russia. Signals emanating from the defence ministry indicate that the proposal to lease another Akula-class submarine has acquired all major clearances. Admiral Sunil Lanba is scheduled to visit the Nakhimov Naval School and Admiralty Shipyard that is building Lada-class submarines of project 677. The non-nuclear Amur-1650 submarine - an export option of the Lada-class submarine - is one of the contenders in India’s project p75I for six non-nuclear submarines for the Indian Navy. 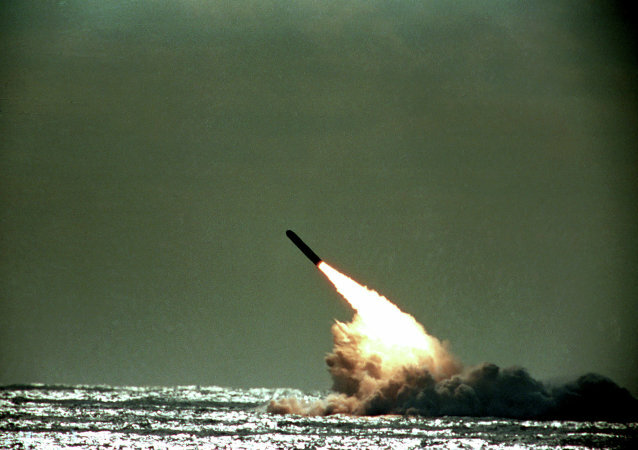 The British Ministry of Defence (MOD) may soon be unable to run its nuclear deterrent, Trident, due to massive budget cuts and a lack of sufficient personnel skilled in engineering, according to a report by the country’s parliament. This is however, only the latest in a litany of issues to torment the UK’s military establishment. A media report claiming that INS Arihant had not sailed for more than ten months due to a critical damage had raised concerns, because the other nuclear submarine leased from Russia is also undergoing repairs. However, naval sources have confirmed to Sputnik that INS Arihant is back in service. The US Navy’s ambitious plan to replace its aging Ohio-class submarines with immature technology in the next-generation Columbia-class subs faces the same problem as the F-35 has for so many years: undeveloped technology presenting greater risk for schedule delays and cost overruns. India has kicked off their production of six new nuclear-powered attack submarines, which will greatly increase New Delhi’s naval power projection once completed. 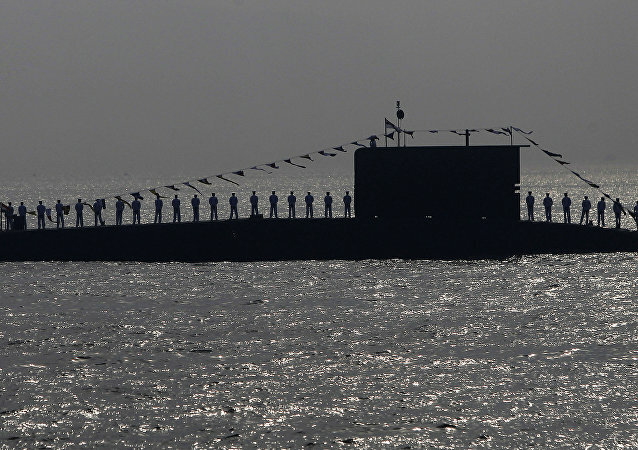 A senior Indian official has told Sputnik about the launch terms for the country's second nuclear submarine. Is North Korea Building Their First Nuclear Submarine? Japanese media outlets are reporting that North Korea is clandestinely building a nuclear-powered submarine that they hope to have operational by 2020. The reports come from an anonymous but “informed” source. The Russian Kalibr high-precision weapon has yet again proven its efficiency, retired Colonel Viktor Baranets told Radio Sputnik, commenting on the latest fire test in the Barents Sea. The military expert called attention to the fact that the weapon has also worked well in the Syrian war theater. A Russian nuclear submarine on Friday successfully struck a target in Russia’s northwestern Arkhangelsk region with a cruise missile, the Russian Navy announced. The Ulyanovsk, named after a city on Russia's Volga River, is the seventh Yasen-class nuclear-powered attack sub to be built for the Russian Navy. On July 30, a shipyard in Severodvinsk held the keel-laying ceremony for the new sub. Russia's Zvyozdochka ship repair center said Thursday it had finished work on the Oscar II-class nuclear-powered attack submarine Orel and sent it to the Russian Navy. North Korea accelerating its development of nuclear-armed submarines is giving fits to regional military powers. 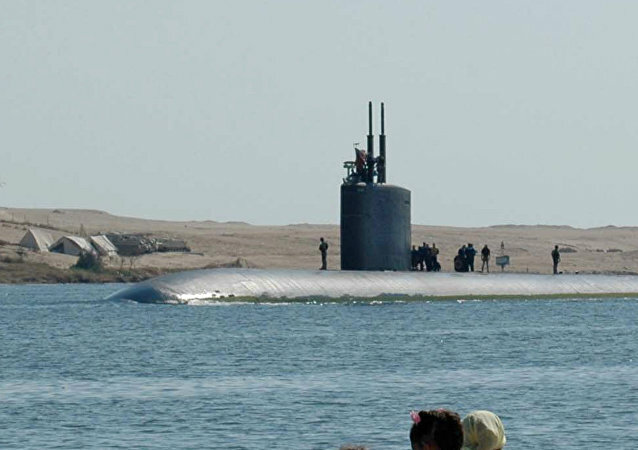 The Pentagon Under Secretary for Defense for Acquisition, Technology and Logistics, Frank Kendall, has officially signed off on a top-priority $125-billion Navy program to buy 12 sophisticated, nuclear-capable submarines. 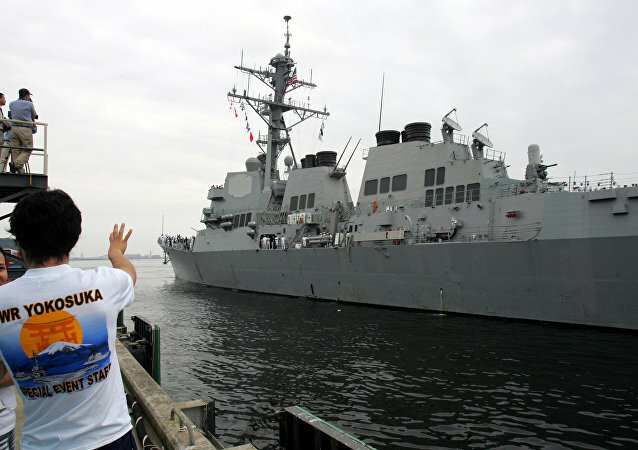 Two US Navy Los Angeles-class nuclear-powered attack submarines are visiting the Japanese cities of Yokosuka and Sasebo during their regular patrols, the Pacific Fleet said in a press release on Thursday. India may be planning to induct more submarines due to hectic activity on this front by China and Pakistan. More clarity will emerge after its finalizes some key aspects of its new purchase policy. According to a press release, the ballistic-missile submarine USS Pennsylvania arrived at Apra Harbor, on the US Pacific territory of Guam, for a scheduled port visit. India has commissioned its first nuclear-powered submarine capable for launching medium range nuclear-tipped ballistic missiles. With the INS Arihant now in service, India has completed its nuclear triad, making it capable of launching nuclear missiles from land, air and sea.